This spring, 38 graduating seniors from the class of 2013 received a total of $43,500 in scholarships and we THANK YOU! 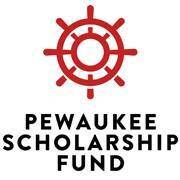 Please help us continue to provide scholarships for future PHS graduates. Donate today!